MOTORCYCLE crash protection specialist R&G has released a video of a rider crash testing a new motorcycle for product development. 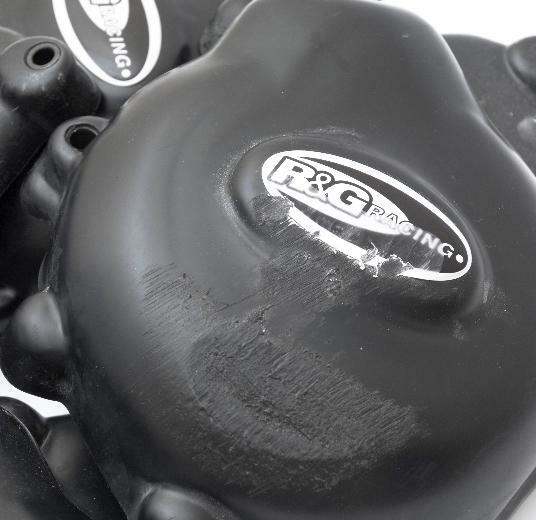 The British firm crashed a two-mile old Honda CBR500R fitted with R&G frame sliders, engine case covers and an exhaust slider at 15mph and 35mph. 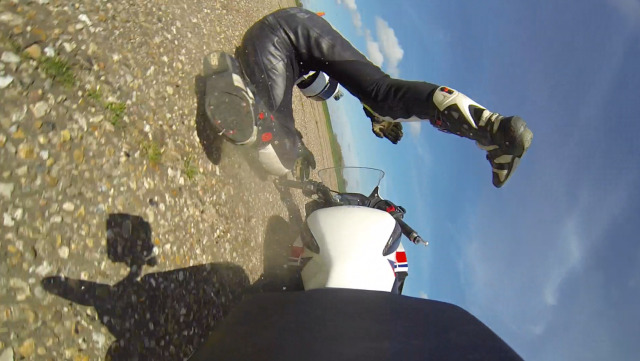 Strangely though, no high-quality pictures appear on the video to show the condition of the bike after the lowsides. 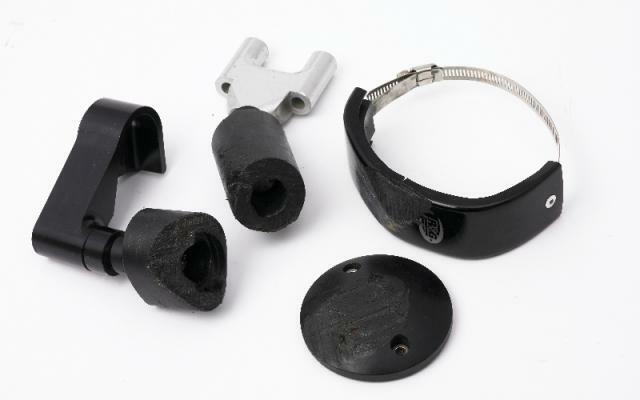 The testing comes after the firm celebrated its 15th birthday in 2014, prompting the trial of new materials and construction methods for some of their leading products. 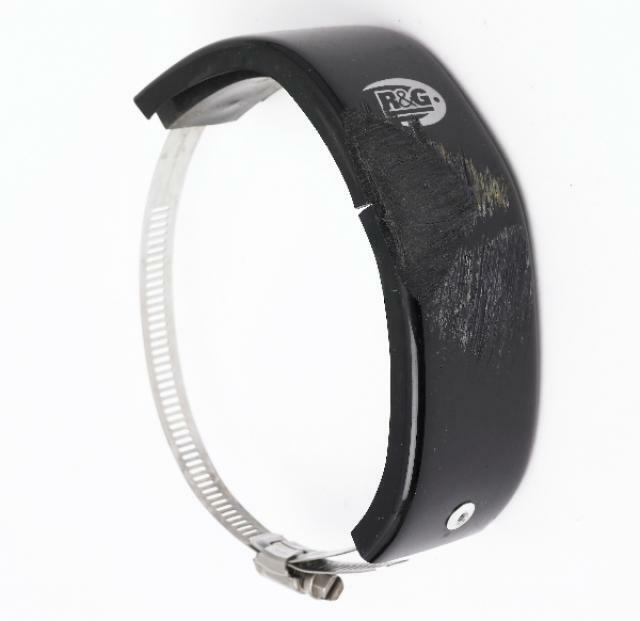 Multiple cameras were used to document the testing and according to R&G the items and the bike were returned for further examination to see if the changes to the product represented the direction of development required.